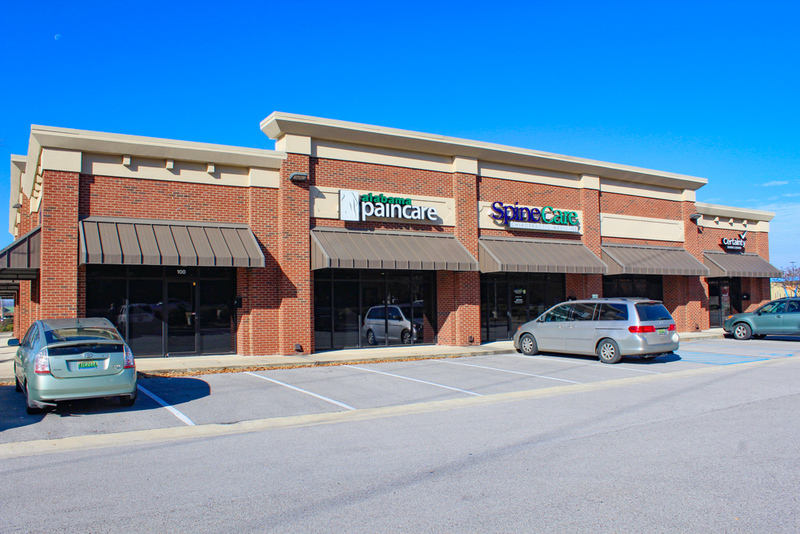 Whether you need to buy, lease or sell commercial property in the Huntsville, Alabama region, our trained agents offer a variety of commercial real estate services that can help you achieve your goals. Scroll down the page to learn more about our full range of services! 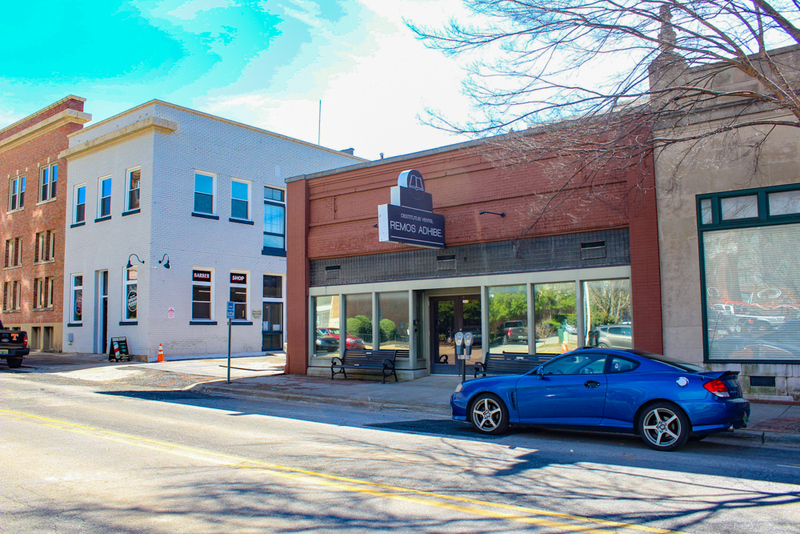 If you’re looking to purchase or lease property for your business in Huntsville Alabama, here is a quick overview of the full range of assistance we can provide you. Commercial leases can exceed 25 pages or more. Our brokers will guide you through the process of negotiations, insuring you get the very best deal for your business. Evaluate the demographics of your business and what you need to drive your business success. Assistance with determining the square footage and basic floor plan best suited for your business. Help determining your site specifications and parking requirements. Assistance researching properties through exclusive personal resources and commercial databases that are not available to the general public. Targeting the location and amenities best suited for you, your employees and your customers. Our brokers are some of the best in the business and draw from years of personal insight, experience and exclusive knowledge of the area. Full reports containing all viable properties including pertinent specifications and color photographs. If you’re looking to sell or lease property you own, here are just a few of the ways we can help you achieve your goals. Assistance establishing the best market value for your property through market research and detailed knowledge of your personal property goals. Active prospecting on behalf of our brokers as they use their extensive professional network and real estate experience to reach out and contact the most suitable buyers and tenants. Thorough research into the current real estate market and the creation of a detailed market report containing all comparable properties. Our professional marketing department can assist with the production of various print materials such as: property photographs, flyers, and signage. Commercial leases and sales paperwork can exceed 25 pages or more. Our brokers will guide you through the process of negotiations, insuring you get the very best deal. Our trained brokers will sit down and offer assistance in discussing and determining long term goals for your property. In addition to printed materials, our marketing department will also promote your property using targeted online strategies, including exposure on all major Internet databases.